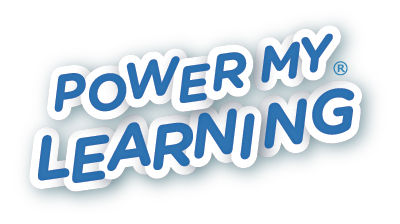 PowerMyLearning.org is a free digital learning platform where K-12 students, educators, and parents can search for and use a wide variety of curated online learning activities. You will find thousands of academic games, videos, and interactive simulations that are tagged by individual Common Core Standard, subject, grade, Spanish-language support, and more. There is even an iPad compatible option! You can gather interactive resources into playlists for your students to use. This tool is great for classroom use, especially if you want to differentiate learning. It is also great for a flipped classroom model. Playlists allow you to sequence activities and assign them to an individual student or group of students based on their unique needs. You will receive feedback and can use that information to assign new activities that are an even better fit.